My son Oliver is a November baby. So as you can imagine figuring out what kind of winter gear I needed to keep him warm through winter was a priority for me from the get-go—although, it was more about the coat in the beginning since I baby-wore him everywhere when he was a chiquitito. But as he grew into a toddler the following year, I strolled him more often and began to worry about how I would keep him warm when body heat wasn’t an option. This is when I suddenly began to notice moms pushing their children around in plush cocoons that I only wish came in giant adult sizes. 7 A.M. Enfant blankets seemed to be the answer to my pedestrian prayers. Of course there are other options out there, but this one, particularly the BLANKET212 Evolution, caught my eye as being stylish. 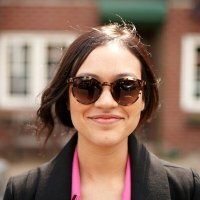 It then kept my attention when I found out my child could use it until he was four years old with its zippered length and width extensions! Well worth the investment. And guess what? My child is three years old and still fitting comfortably in it when I’m rushing him to preschool on chilly mornings in his umbrella stroller! 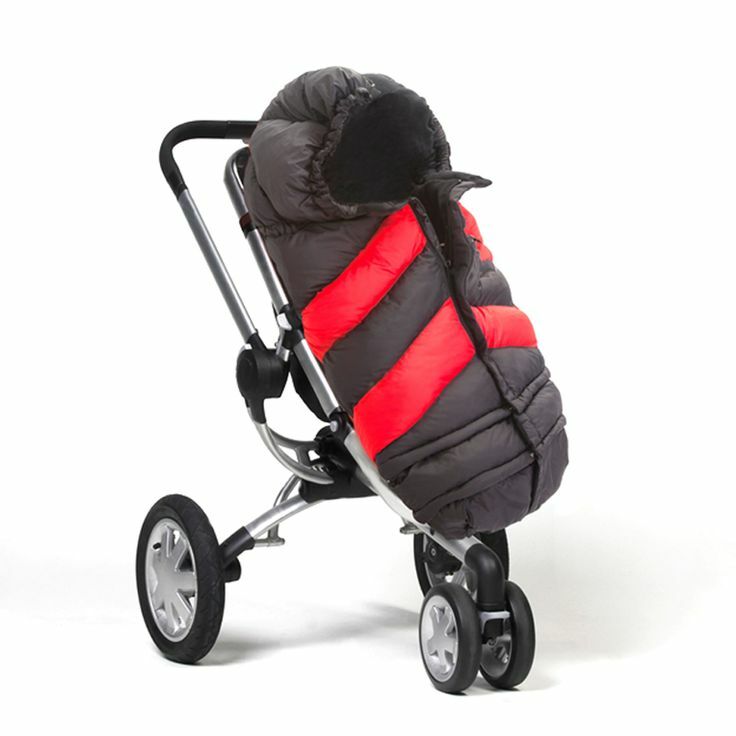 The blanket transferred from stroller to stroller with ease. Constructed with an ergonomic hood, thermal filling, and a waterproof shell, this product is something I recommend to all my friends with babes, and it’s easy to see why. But that’s not where the 7 A.M. Enfant love ends. They happen to make one of the silliest sounding but most mom friendly products out there. Warmmuffs! 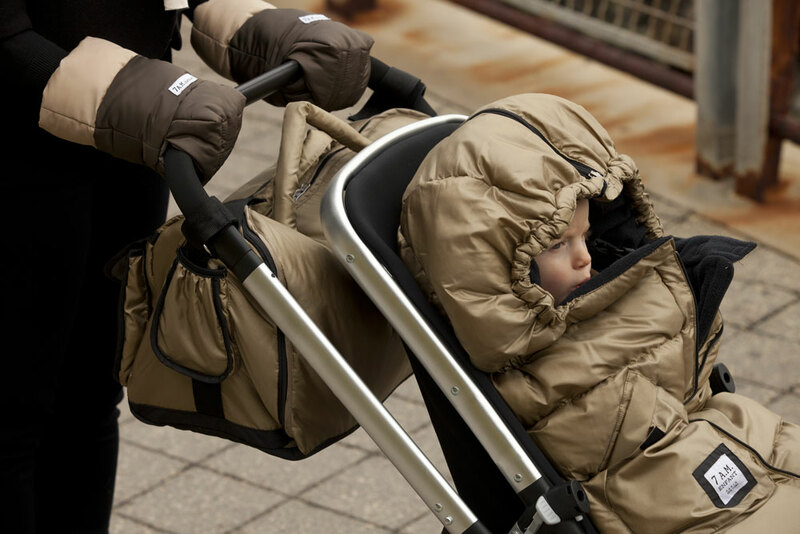 They’re those hand muffs you see attached to so many strollers…because they’re genius. As a mom you always need a free hand, and gloves sometimes get in the way. So instead of taking your gloves off to find something or text someone and then inevitably dropping said glove (or not being able to find it in the first place), all you have to do is slip your hand out, and it stays put right there on your stroller handles. It really is all about the little things as a parent. And now that O is bigger and scooting to a lot more places, he’s got his own adorable 7 A.M. 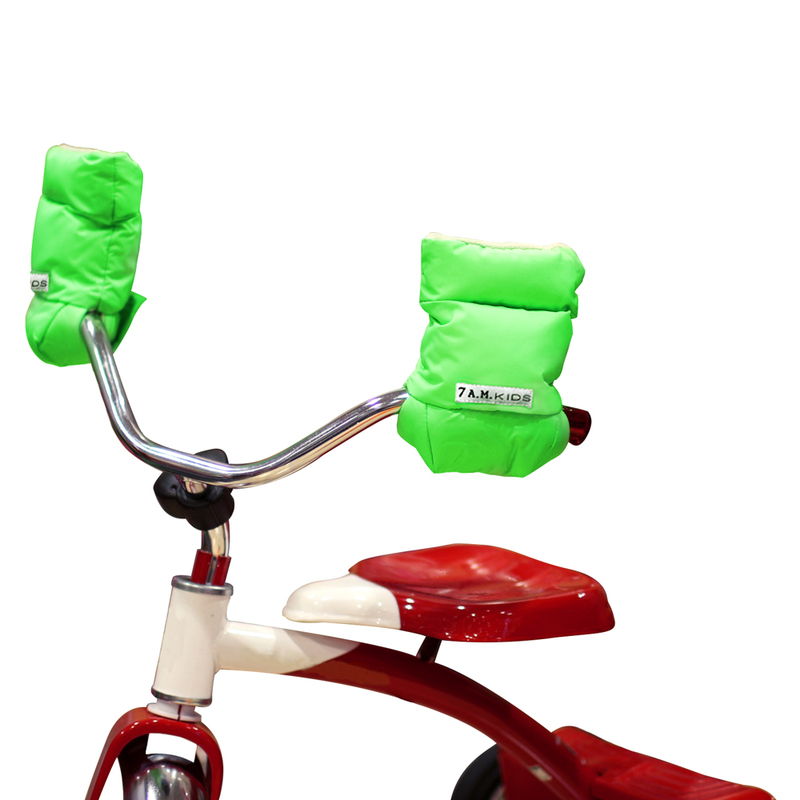 Kids Warmmuffs for his scooter! And mittens for when he’s on foot. We just can’t get enough of this winter brand in our household.